So it’s time to consider an Invisalign retainer. Congratulations, this means you have straight teeth! You’ve spent 9 months straightening your teeth and your dentist tells you it’s time to take out the last one, remove your attachments and have the big reveal of your picture-perfect smile. But remember, your treatment doesn’t end here. This is also the time when you need to consider Invisalign retainers to stop all your hard work and commitment being reversed. Without further ado, here’s what you need to know about an Invisalign retainer. What does an Invisalign retainer actually do? Teeth can be difficult beasts to tame. After your last aligner is removed your teeth will love nothing more than to move back, reversing months of hard work. This movement is especially likely in the first few months after you finish your orthodontic treatment. Because during the teeth moving phase your jaw bone becomes spongy, allowing your teeth to straighten. It takes some time for this to harden again and your teeth to set in place. Teeth also drift with age and can crowd up over time. So, think of retainers like a ship’s anchor. They work by fixing the teeth in their final position and stop unwanted movements. What types of retainers are out there? This is a thin wire attached to the back of your front 6 teeth, from canine tooth to canine tooth. The wire is not visible and hardly noticeable. Within a few days, you’ll be used to it. 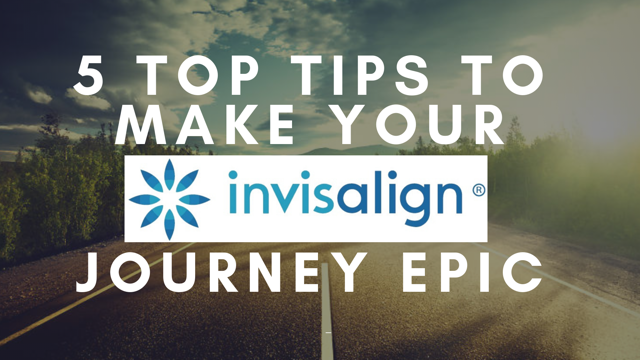 After your last Invisalign aligner is removed the wire will be bonded straight away. The advantage with this Invisalign retainer is you don’t have to remember to put it in. You can go about your daily business knowing your teeth are fixed and won’t move. However, it can be tricky to clean. You’ll have to replace flossing with interdental brushes and need more regular hygienist appointments to stop tartar build up. It also only fixes the front 6 teeth, so if your Invisalign treatment has moved teeth further back there’s still a chance these can relapse. Sometimes called ‘Essix retainers’, these are similar to the Invisalign aligners, making the transition from treatment to retention easy. After your Invisalign treatment is finished, the attachments are removed and a mould of your teeth will be taken. This is sent to the lab to be made, and your retainers will normally arrive back within a day or two. Until the Invisalign retainers arrive it’s important to wear your last Invisalign tray to stop your teeth drifting. Normally, I’d recommend wearing the removable retainer for 3 months after treatment completion during both the day and night time. After this, I’d recommend lifelong night time wear. But, check with your dentist as they may recommend a different regime based on your treatment. Removable Invisalign retainers are great as they cover all of the teeth, so there’s no risk of the back ones moving. However, they only work if you remember to wear them. If you don’t, your teeth will move back! This is a removable Invisalign retainer made by Align Technology, the company behind Invisalign. You’ll pay more than a standard removable retainer, but the increased quality of the plastic means it should be stronger and more durable. You should get longer use out of these than standard removable retainers. These are also removable retainers. They consist of wires covering the front surfaces of your teeth, clasps on the back teeth and plastic over the roof of your mouth. They can be adjusted over time and are durable. However, they’re not cosmetic due to the metal on show. This is what I recommend to my patients after their Invisalign treatment. You’d have a fixed retainer placed on the front 6 teeth. We’d also make a removable Invisalign retainer which you’d only need to wear at night. With this, you can be sure you’ll maintain your straight smile and have no orthodontic relapse! How long do you need to wear the retainers? Wearing Invisalign retainers is a lifelong commitment. This doesn’t mean wearing them 24/7 forever, but it does mean wearing them at regular intervals for the rest of your life if you want to guarantee no relapse. Teeth are prone to drifting at any time during your life and each person should be considered on an individual basis. For example, you may begin just wearing a removable retainer. At first, you’d wear this all day and night. Then you’d move just to nights. Then it may be possible to wear it every 2-4 nights depending on if it feels tight when you put it in. If it feels tight your teeth have moved, so you’d need to wear it more regularly. It’s best to discuss this with your orthodontist or dentist. This depends on which type of Invisalign retainer you have and how well you look after it. But, nothing lasts forever and you will have to replace your Invisalign retainer at some point. Fixed retainers can last up to 10 years but may need some adjustment or repair along the way. They are glued on with dental cement. While this is strong you may find that the wire could peel off a tooth from time to time. It’s important you see your dentist straight away if this happens as this tooth can move, but it’s simple to reattach it. Over time the wire may also snap completely. If this happens it’s time for a new one. 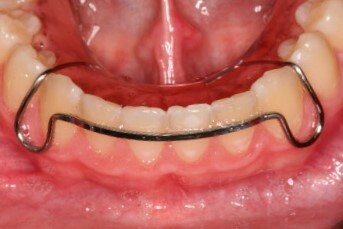 Removable retainers will also wear over time. The Vivera retainers usually last longer than standard removable retainers. The material has been developed to be more durable and wear resistant. 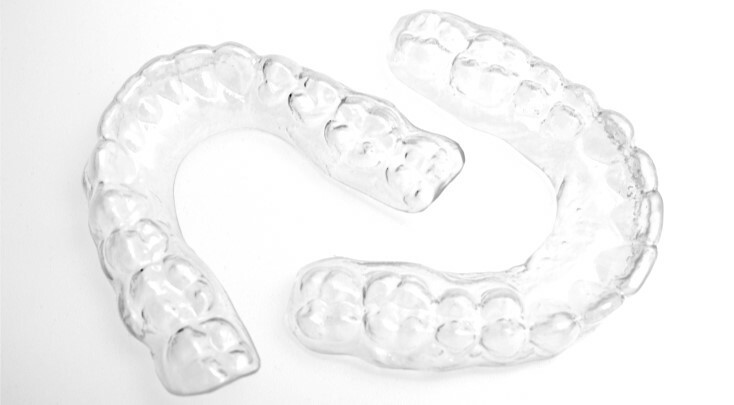 We order the Vivera Invisalign retainers in threes, and you can expect that these will last you roughly 10 years. Things like night grinding and poor cleaning will reduce how long they will last. If your removable retainer breaks or is looking worse for wear, again make sure you contact your dentist for a new one. How do you clean Invisalign retainers? 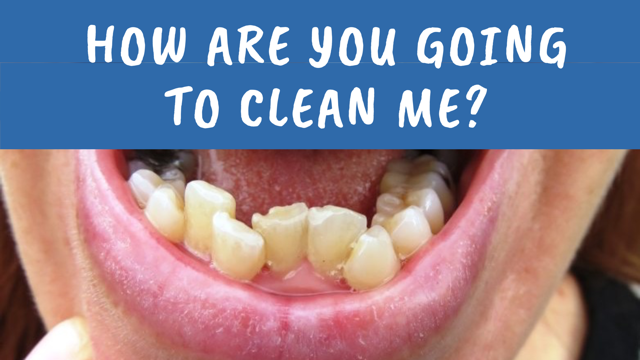 Fixed retainers need to be cleaned routinely when you brush your teeth. You need to ensure you clean the wire gently with your toothbrush, as well as pass interdental brushes between your teeth to clean any plaque away. Plaque stuck between the retainer can lead to decay. Removable retainers should be removed and cleaned at least twice daily. Use plain warm or soapy water and a toothbrush, but never toothpaste. Toothpaste will take the shine off the Invisalign retainer and make it easier for dirt to stick to it. How do you get retainers after Invisalign? The dentist who completed your Invisalign treatment with will provide you with your retainers. If you would like fixed, removable or the golden combination of retainers replaced then please contact me. For more information about Invisalign treatment including the straightening process, time schedules and cost then follow the link. Dr Gareth Edwards BDS (Hons) MFDS RCPS (Glasg) is a dentist who qualified with honours. Based in the Poole and Bournemouth area, he has a keen interest in orthodontics and aesthetic dentistry and is a certified Invisalign and Six Month Smiles provider. For more information click here. Contact me now for fixed retainers, removable or Vivera retainers or the golden combination of both to ensure there is no movement after your Invisalign treatment.